Why talk about empathy and compassion? Because they are powerful concepts that motivate us and help us get along better with those around use. We are social creatures and don't live in isolation. The better we can understand and get along with our loved ones, coworkers, and friends, the better our own live will be. Don't you think your readers would be interested in this topic? This PLR Bundle includes 30 articles and 30 email message. Just copy and paste and you're good to go. This could be a free challenge to help you build your list and grow engagement with your readers, or it could be a paid product for a life or business coach. The content could also easily be turned into a 30 day group coaching program on courage and self-confidence. 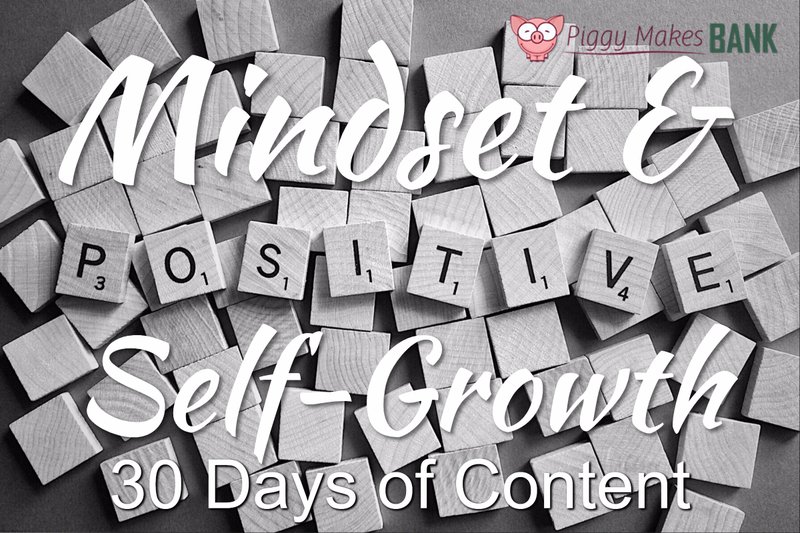 If you know how to copy and paste, you can set up this 30 days of pre-written content on Positive Mindset & Self-Growth PLR. Keep it free or make it a paid product. Get this 30 Days of Pre-Written Content about Positive Mindset & Self-Growth PLR Bundle PLUS BONUSES for just $47 – and Start Growing Your List Today!